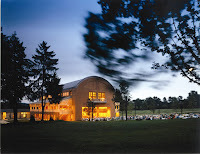 Memories of the 2016 Tanglewood season linger not just for the Boston Symphony programs in the Koussevitzky Music Shed but for two series of concerts in the smaller Ozawa Hall, one presented by the Tanglewood Music Center Orchestra and the other by various visiting artists. Both series offered musicians performing at or near the world-class level of their BSO colleagues. The already high level of technical proficiency and emotional maturity in the TMCO’s performances of these works was further enhanced by the collaboration of many seasoned veterans: composer/conductor John Harbison led the Bach program; soprano Dawn Upshaw and baritone Sanford Sylvan alternated with TMC vocal fellows in singing the eleven poems set in Shostakovich’s symphony; and Gil Shaham played Tchaikovsky’s concerto, while Charles Dutoit conducted. Standout performances included: TMC tenor Christopher Sokolowski’s mellifluous solos in Bach’s Cantata #116 and the Weill ballet; impressive TMC countertenor Daniel Moody in the Benjamin; searing accounts of Apollinaire’s “The Suicide” by Upshaw and Kuchelbecker’s “O Delvig, Delvig!” by Sylvan in the Shostakovich; and nimble TMCO clarinetist Erin Fung in the Kodaly. Among highlights of five concerts by visiting artists were: soprano Renee Fleming’s supple renditions with the Emerson String Quartet of music by Wellesz and Berg; vibrant Monteverdi, Mahler, and Muhly from the versatile male chorus Chanticleer; eloquent Brahms and Chopin from master Brazilian pianist Nelson Freire; a taut and entertaining Stravinsky “Soldier’s Tale” from Dutoit, guest violinist Chantal Juillet, BSO soloists, and actor Carson Elrod; and a brilliant “Medieval to Modern” mashup by protean pianist Jeremy Denk. 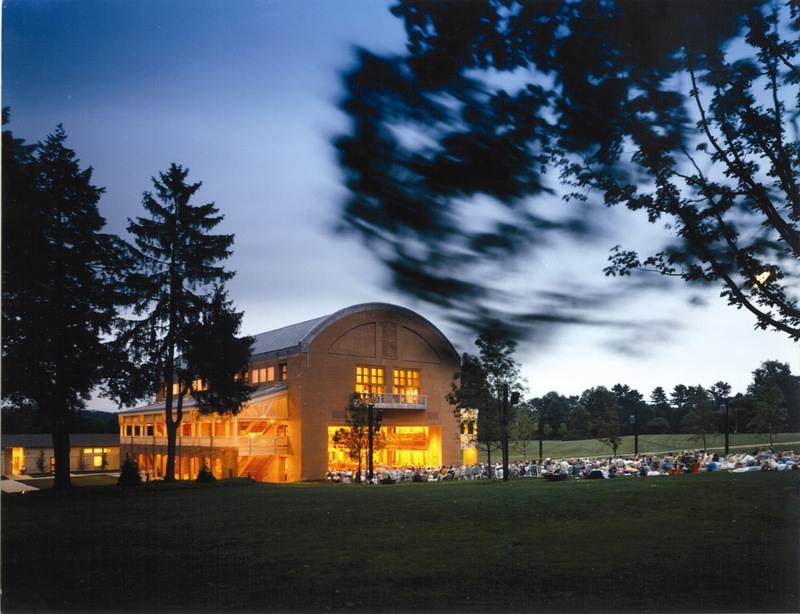 Blessed by geography with easy access to these musical treasures, classical concertgoers in the Pioneer Valley can depend on the prospect of another great Tanglewood season in 2017 to weather the coming winter.